Featuring in-depth coverage of ASC Awards nominees ROMA and COLD WAR, along with features on the latest work by ASC Award winner Greig Fraser, ASC, ACS. As a print subscriber you'll also have access to your 12 month subscription in both Print and Digital Editions. This limited time offer is only available until February 15, 2019. Movie buffs and serious students of filmmaking will want to subscribe American Cinematographer, known throughout the entertainment industry as “the filmmaker’s bible.” Each monthly issue takes readers behind the scenes and onto the sets of the world’s most interesting and acclaimed movies, television shows, documentaries and short-form projects. 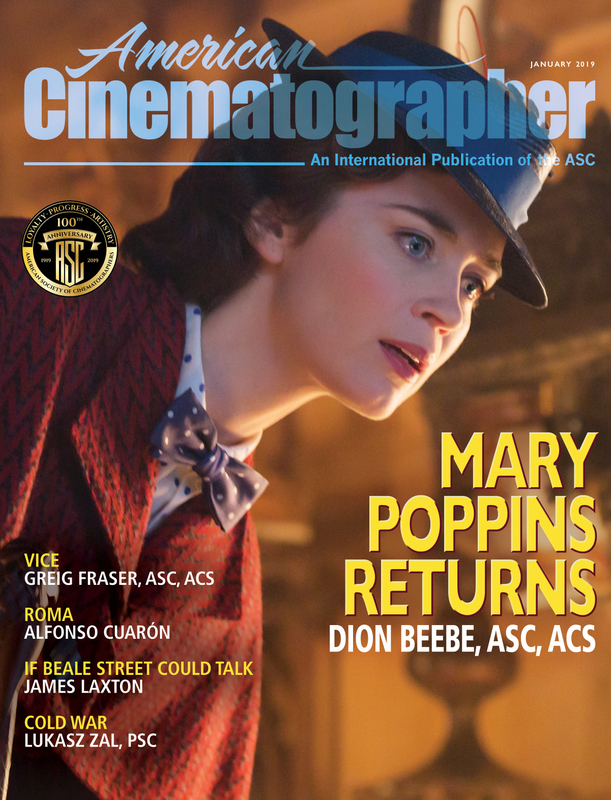 Published by the American Society of Cinematographers since 1920, American Cinematographer offers fascinating, in-depth interviews with top Hollywood, independent and foreign filmmakers and their collaborators, who share detailed analyses of their production methods and creative philosophies. Students and professionals will appreciate the abundance of technical information and “how to” wisdom each issue provides, while entertainment buffs can find fresh insights about their favorite projects.